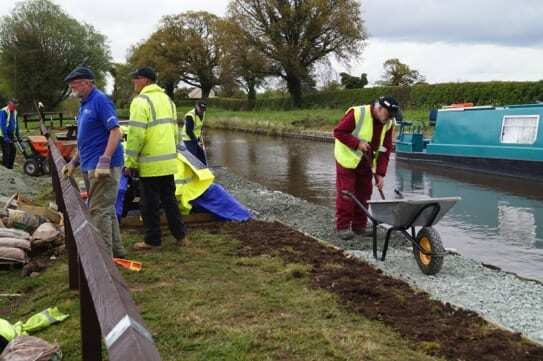 THE Small Tasks Team Volunteers’ (STTV) 100th Project was at Roundthorn Bridge on the Llangollen Canal. 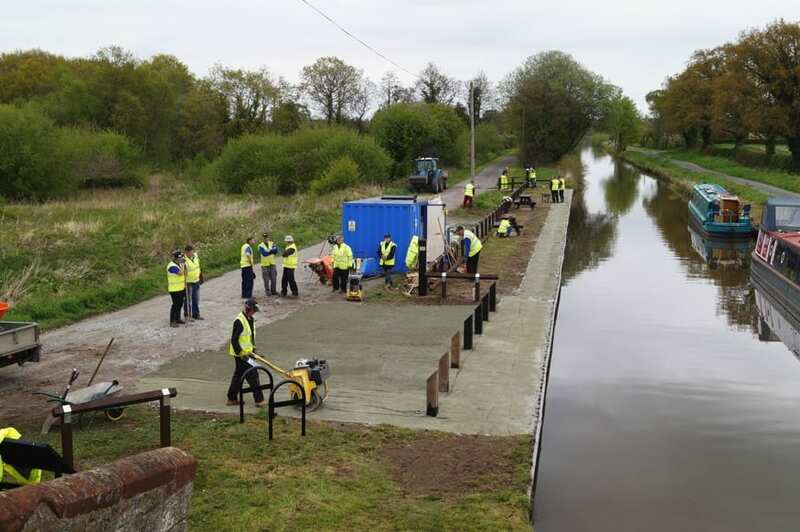 Over the three days about twenty volunteers and some C&RT staff got busy! 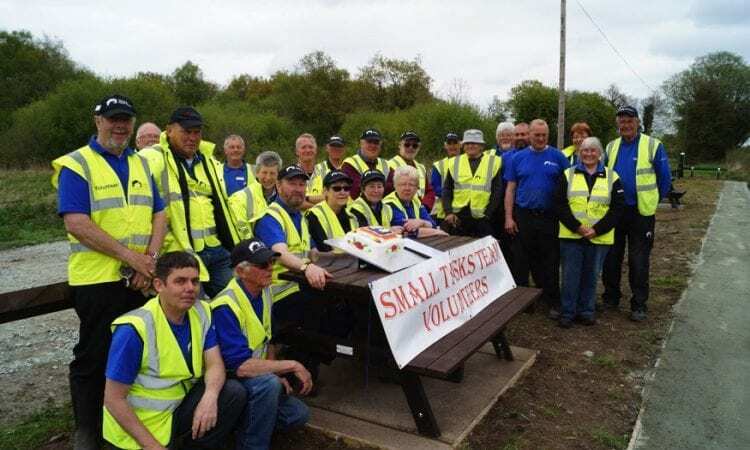 Some 600 volunteer hours were logged, seven boats were in attendance and six cars. C&RT staff, led by Roger Birch delivered all the materials. 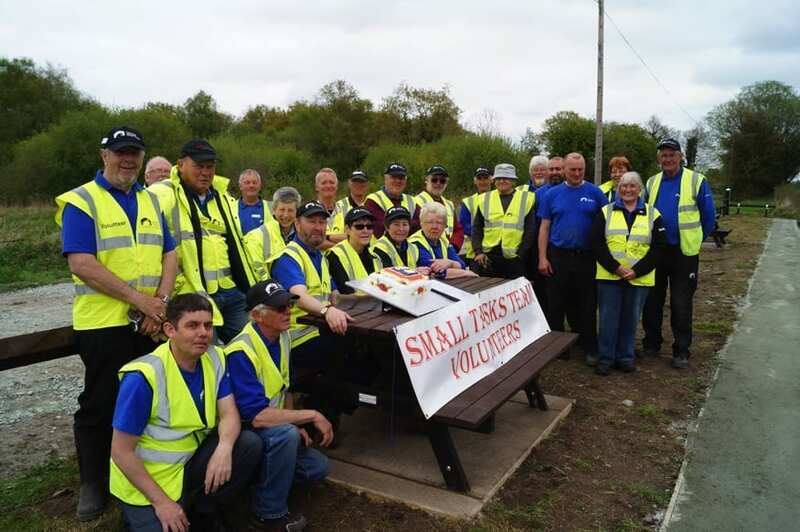 The picnic tables had been waiting at Ellesmere for three years whilst plans developed! Volunteers fell to sorting, painting,digging and constructing. 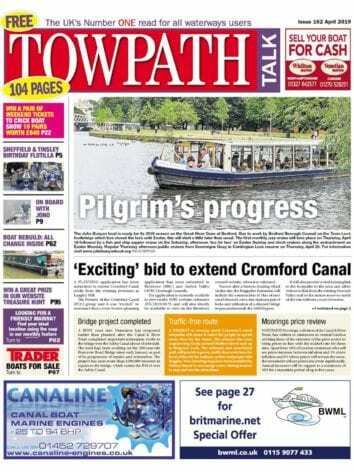 The towpath began to look like business, in spite of periodic rain on day two. By day three there was still some rain on and off, but at last the wind dropped. After completion of work on the car park there was just time for a celebratory cake.